There are countless forms of exercise from walking, running, biking and swimming. Even snow shoveling is considered exercise, we all know how exhausted we feel after plowing the driveway! Much of the exercise we do though can be high impact and bad for our bodies in the long run. High impact exercise such as running, tennis, and activities involving jumping all place an enormous amount of stress on our joints and can lead to injuries. For those who regularly complete high impact activities it is important to add in low impact workouts to decrease the amount of strain on your body. Adding in low impact activities into your routine can decrease the damage to your joints, reduce stress and still improve cardiovascular health! 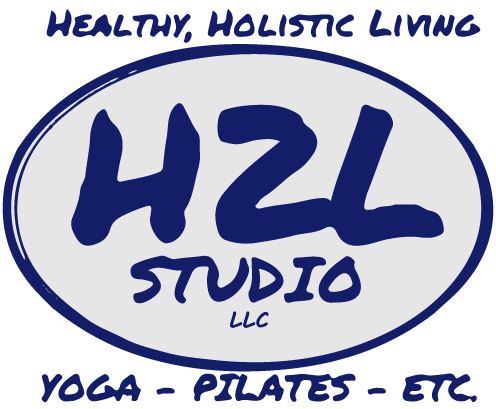 If your body aches during or after exercise or you want to prevent future damage begin adding low impact activities into your week! Not sure what a low impact activity would be? 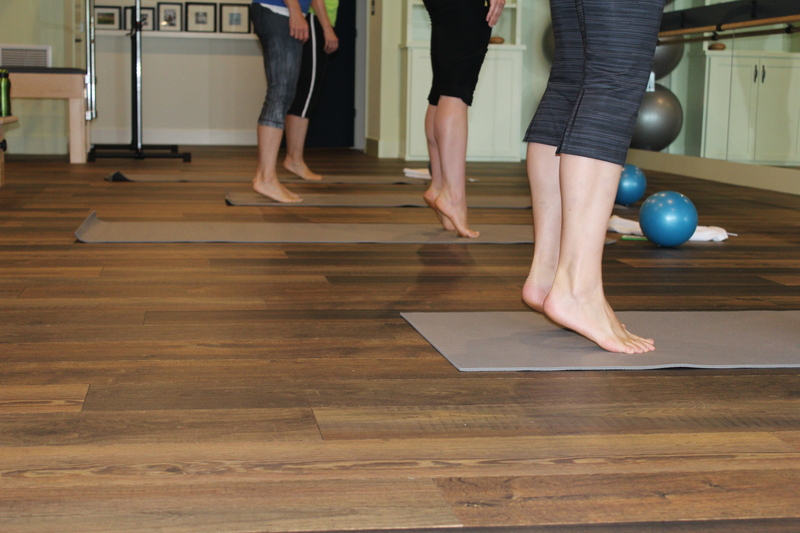 We’ve got lots of low impact options such as Pilates, barre, yoga, cycling and barefoot. Join us this week to experience it your self!